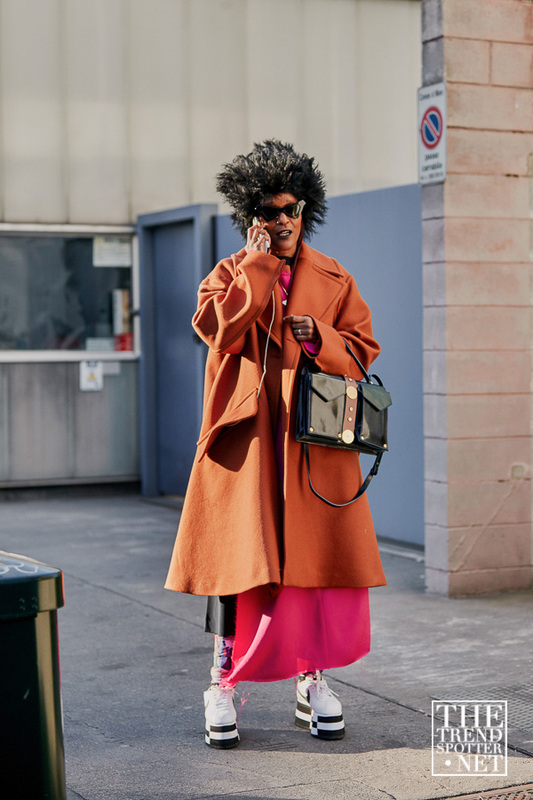 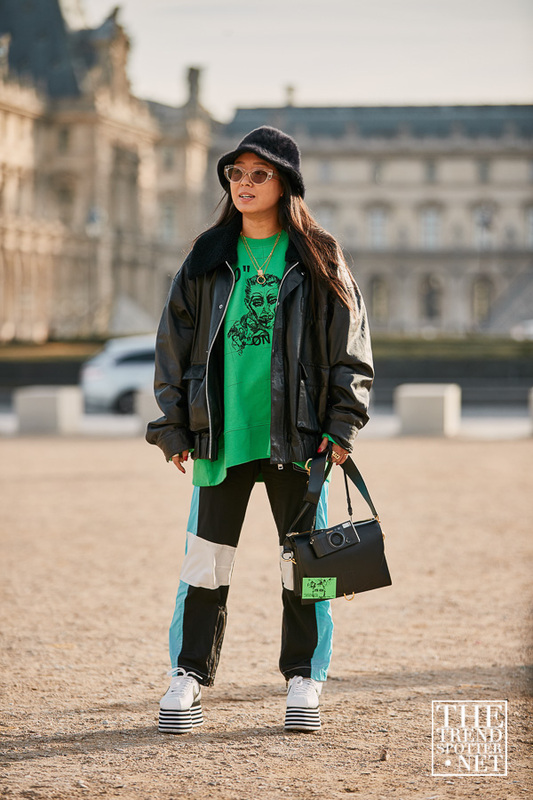 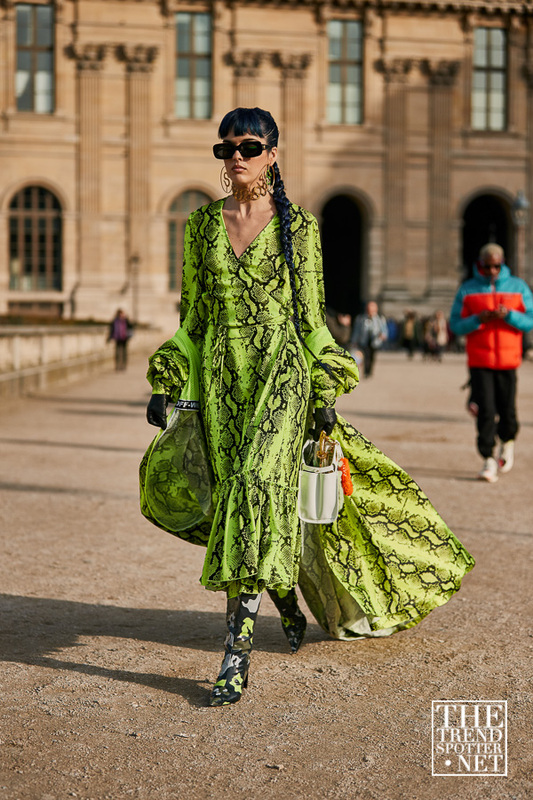 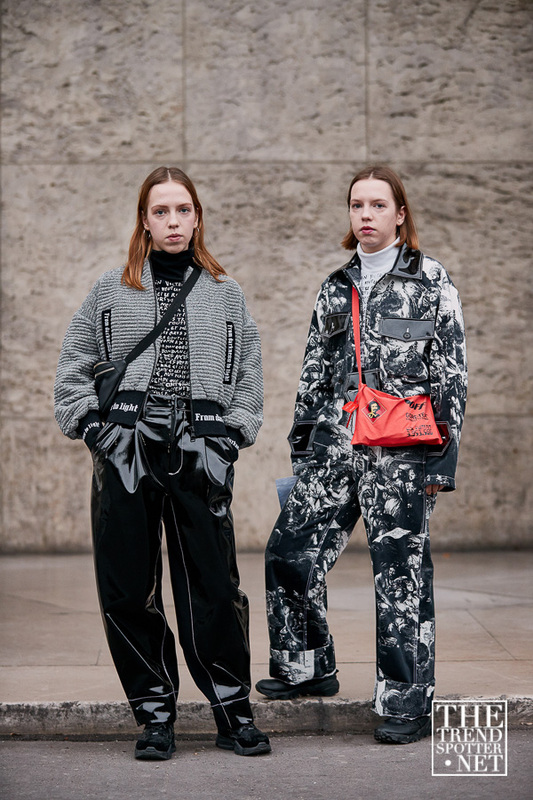 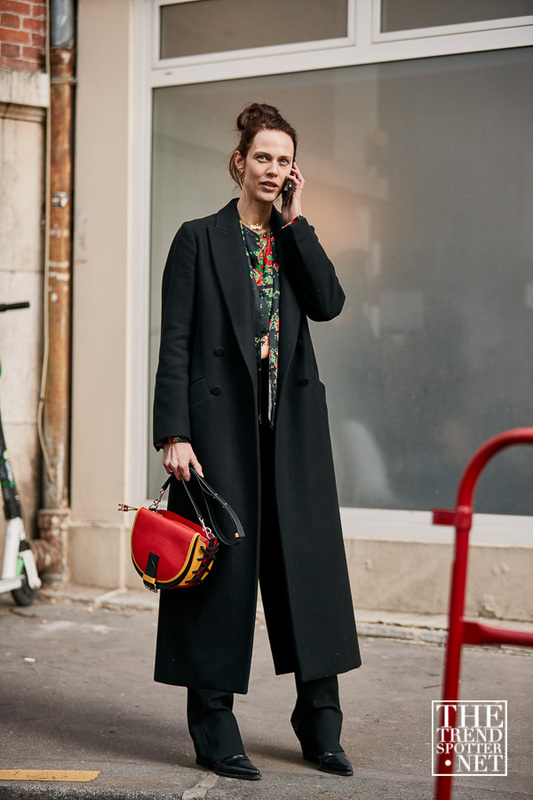 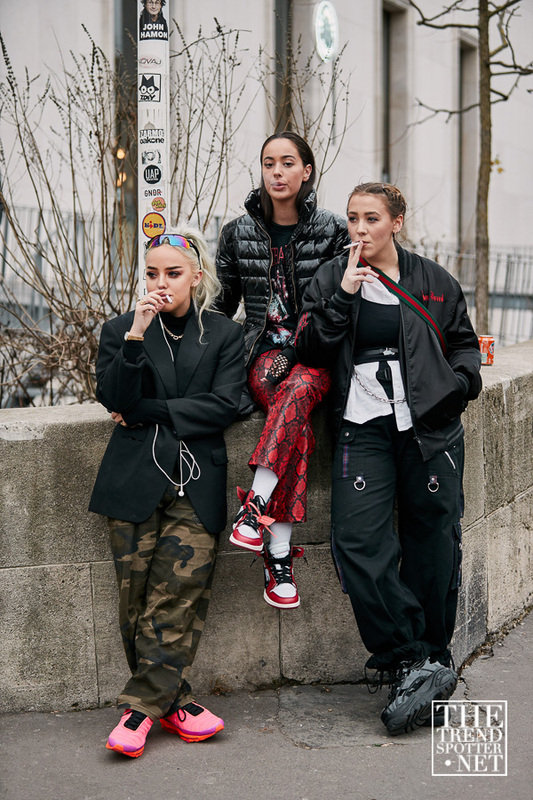 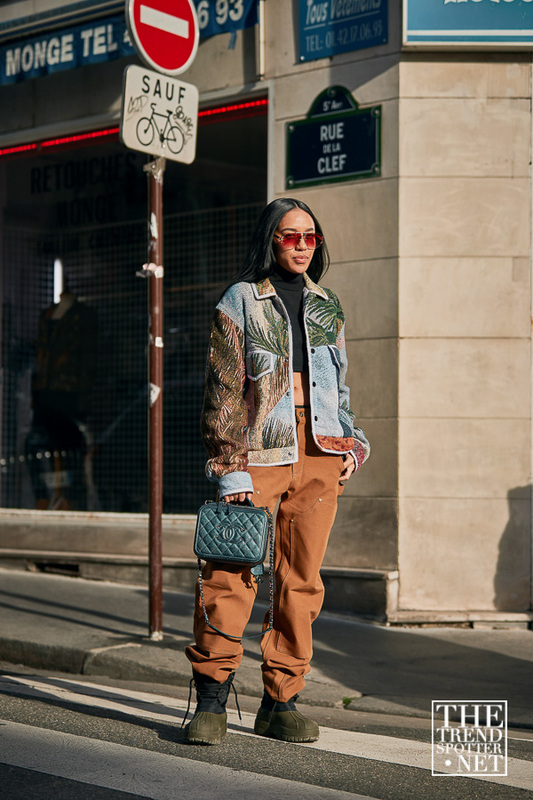 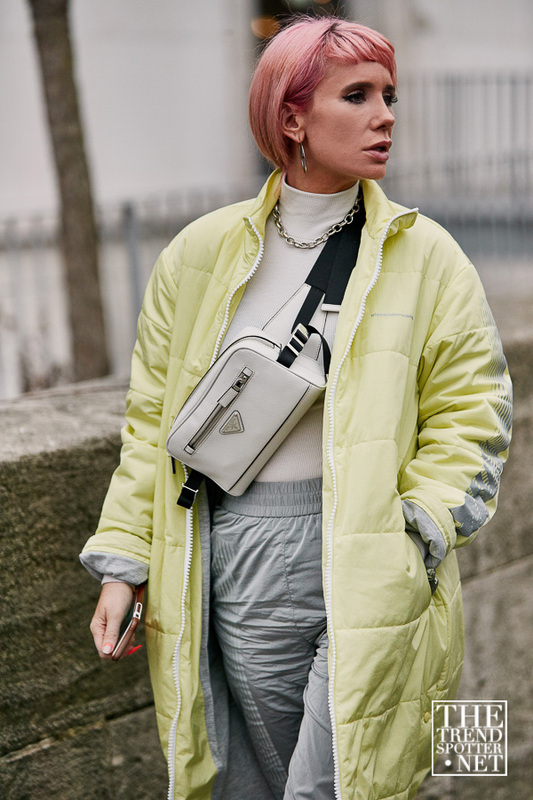 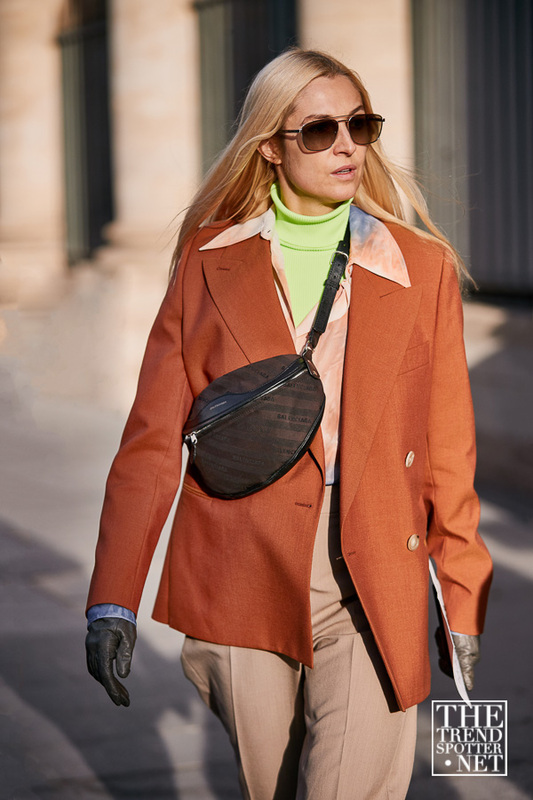 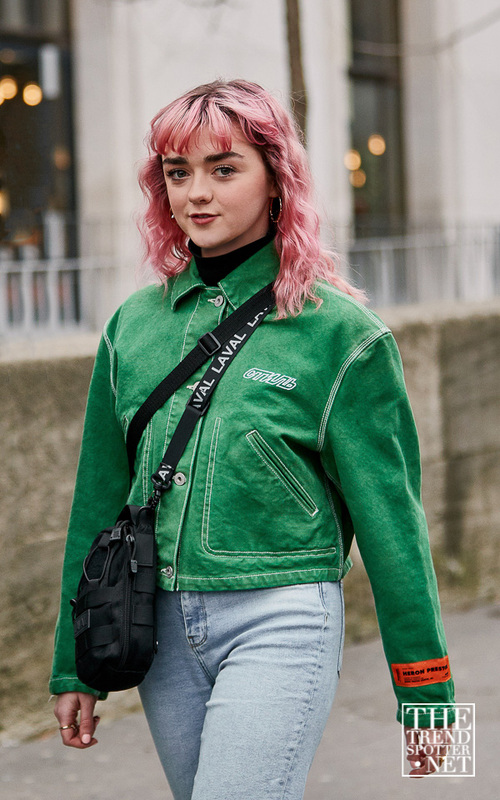 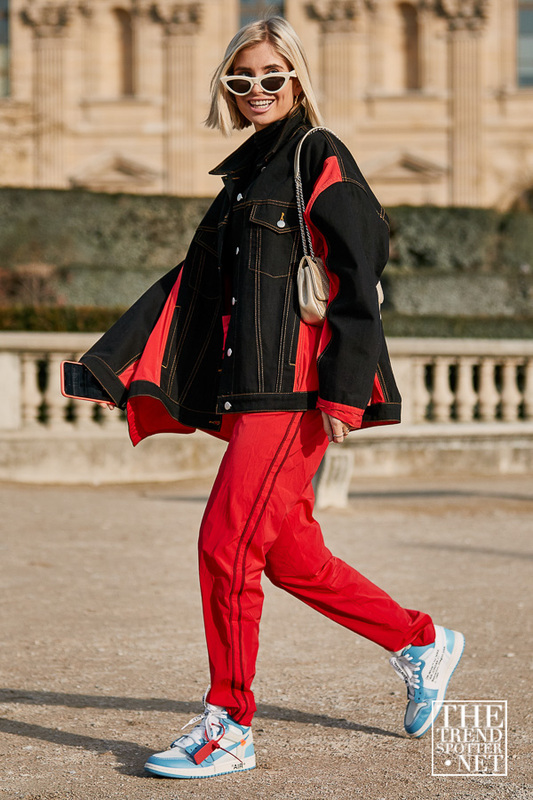 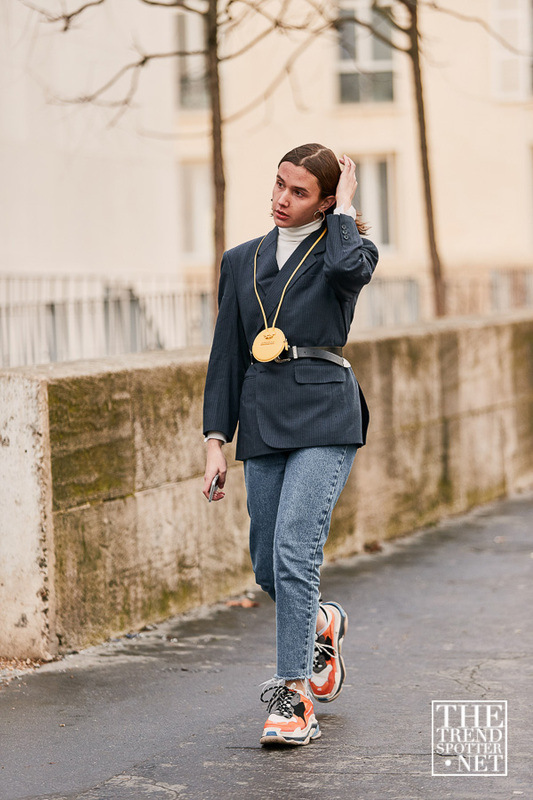 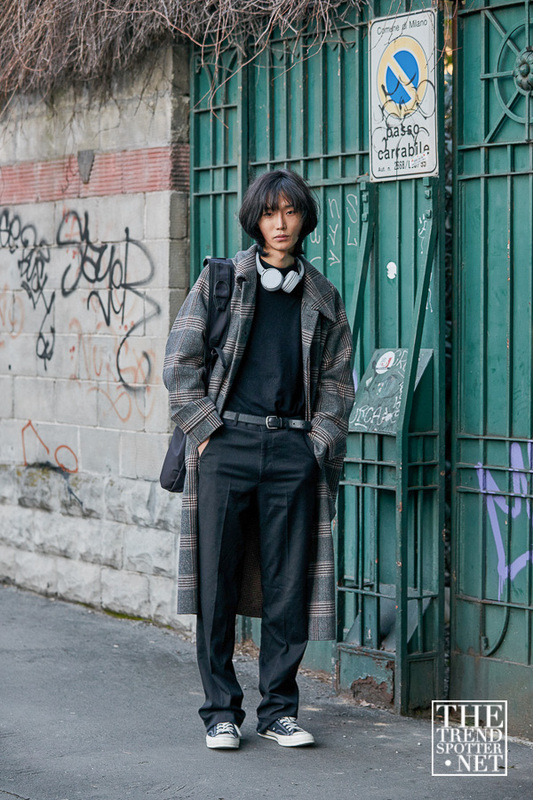 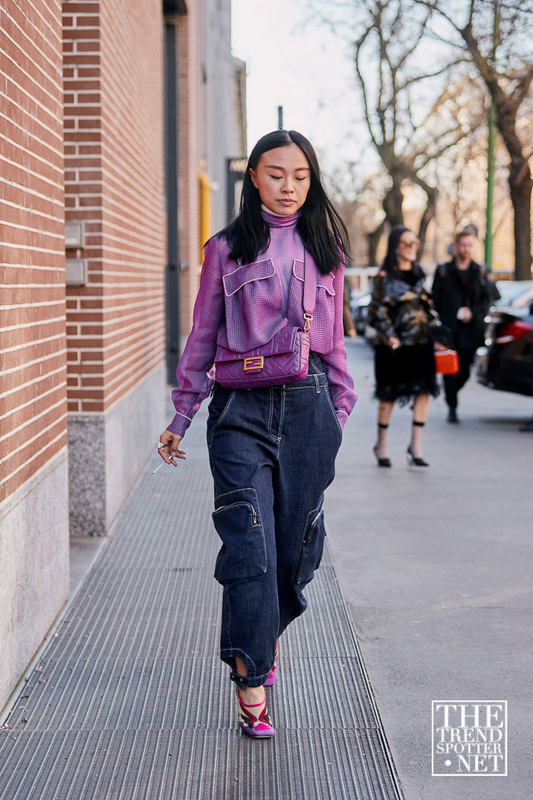 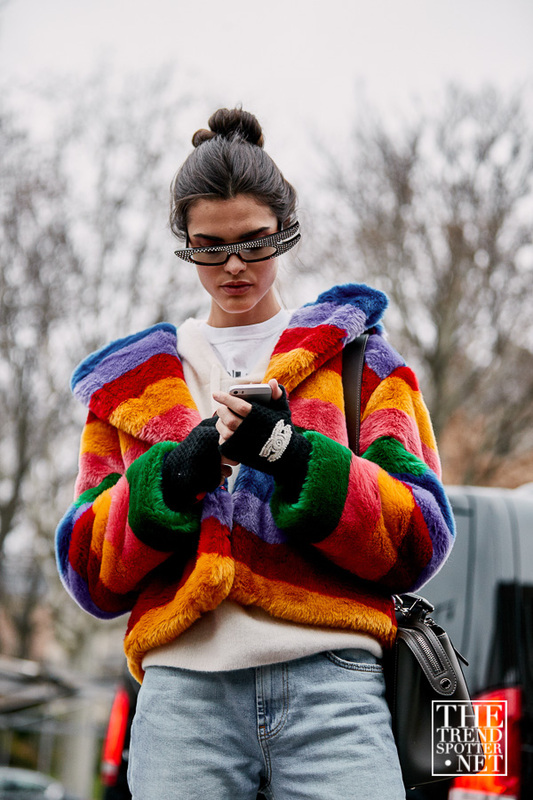 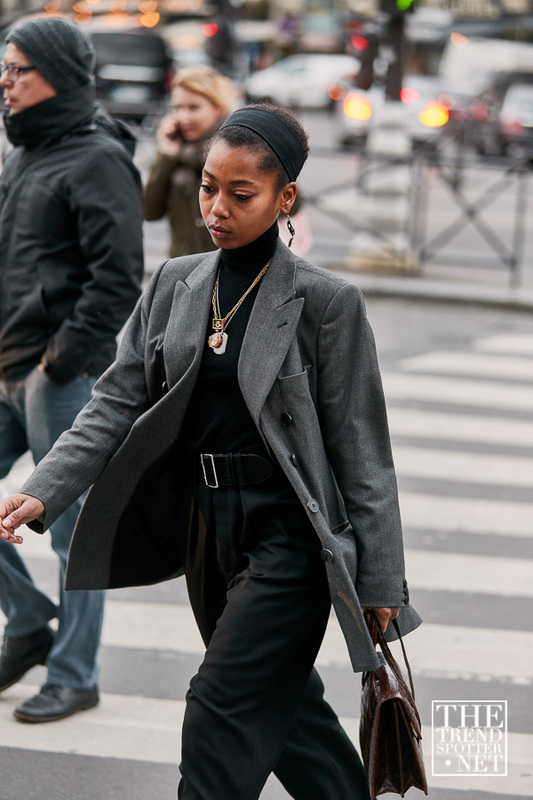 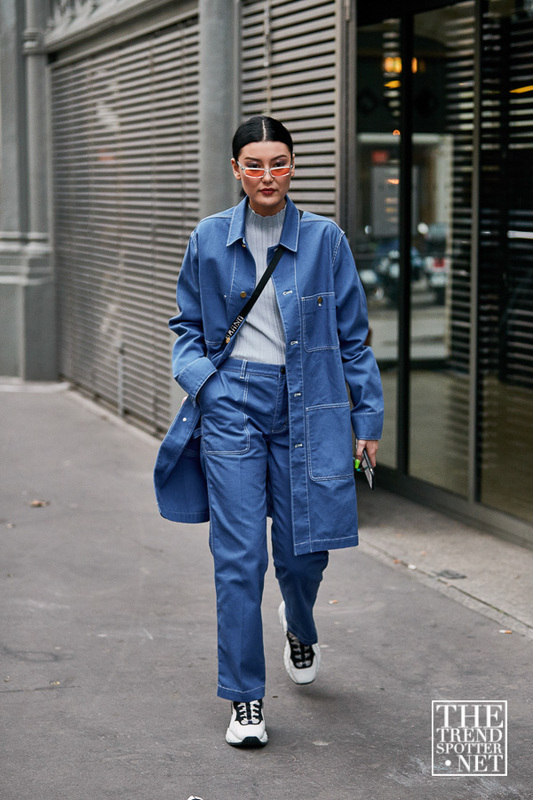 At Men’s Fashion Week A/W19, attention was not just on the gents, women’s street style was also just as impressive. 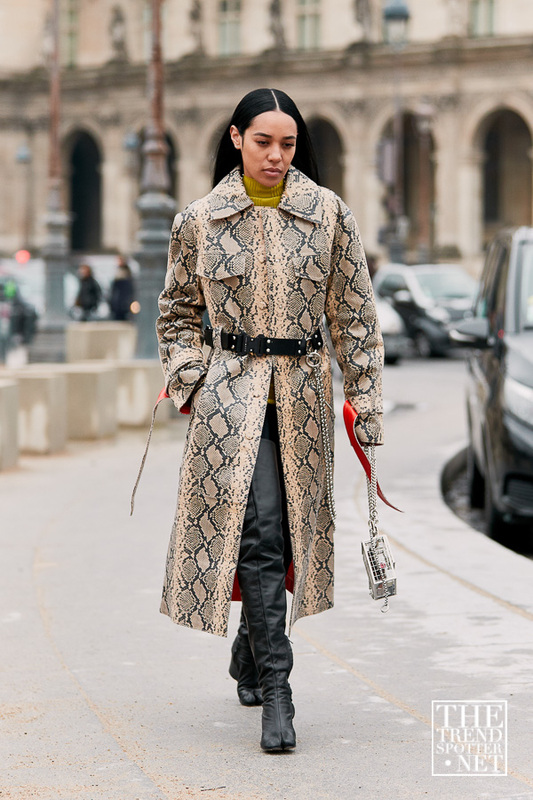 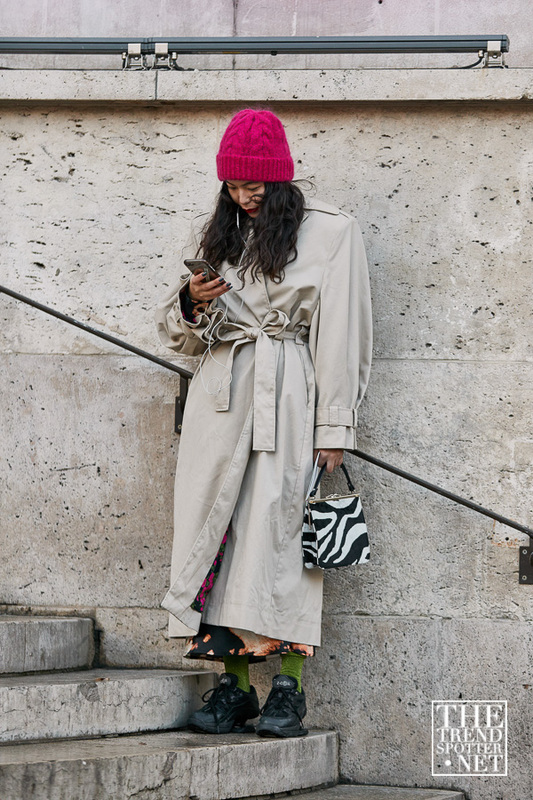 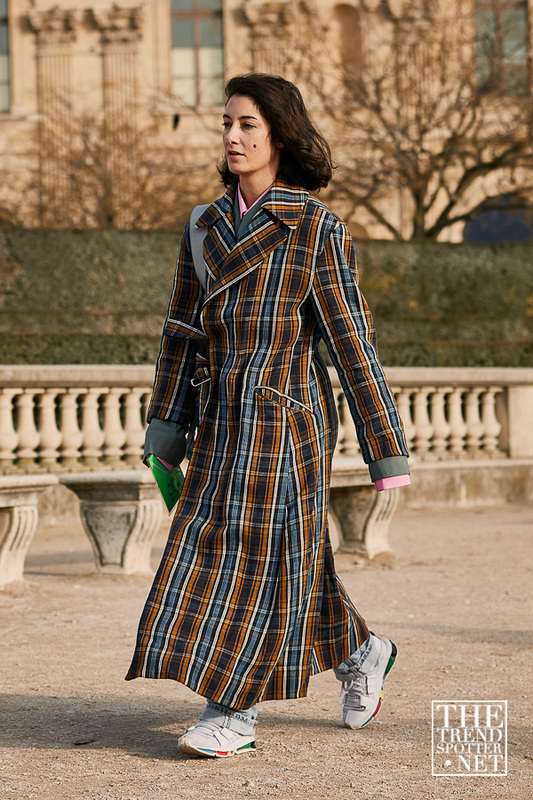 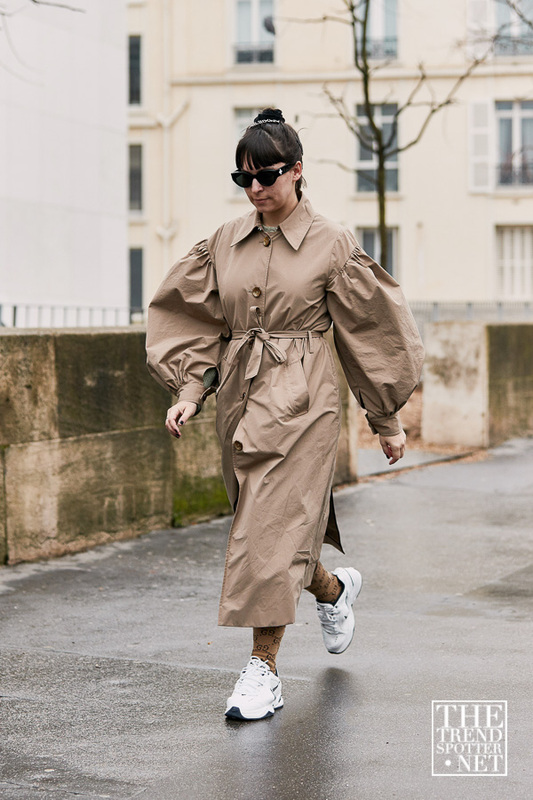 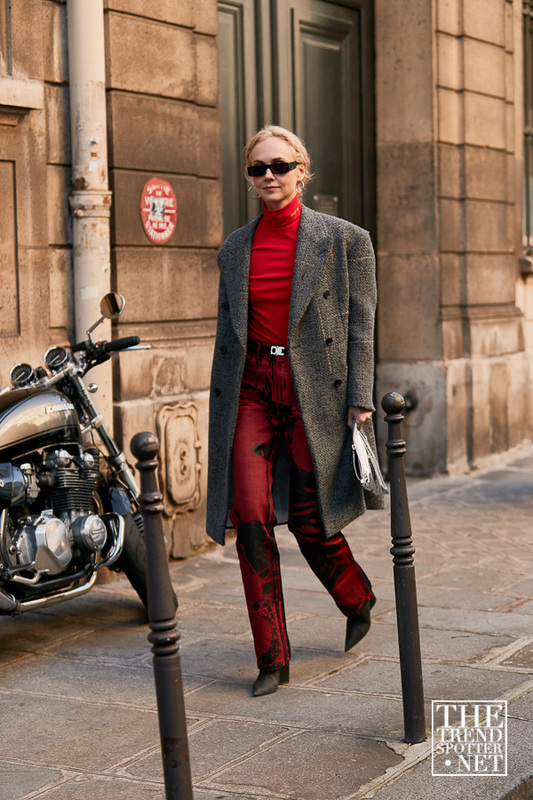 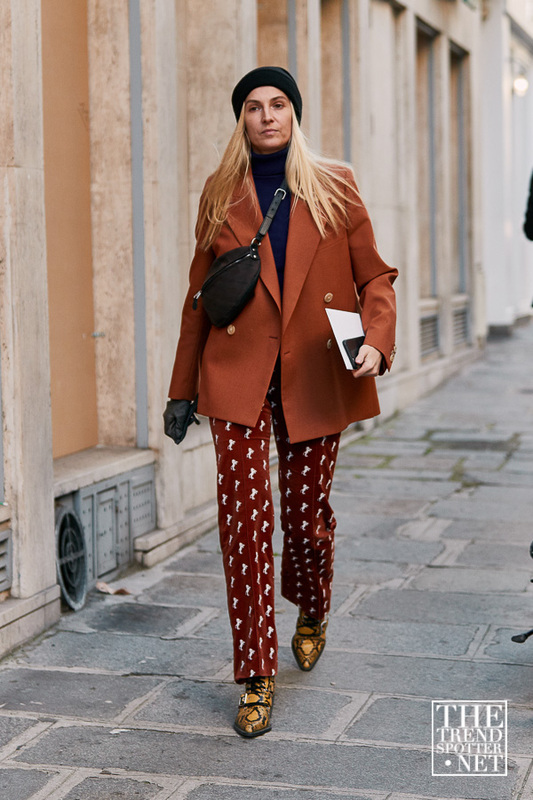 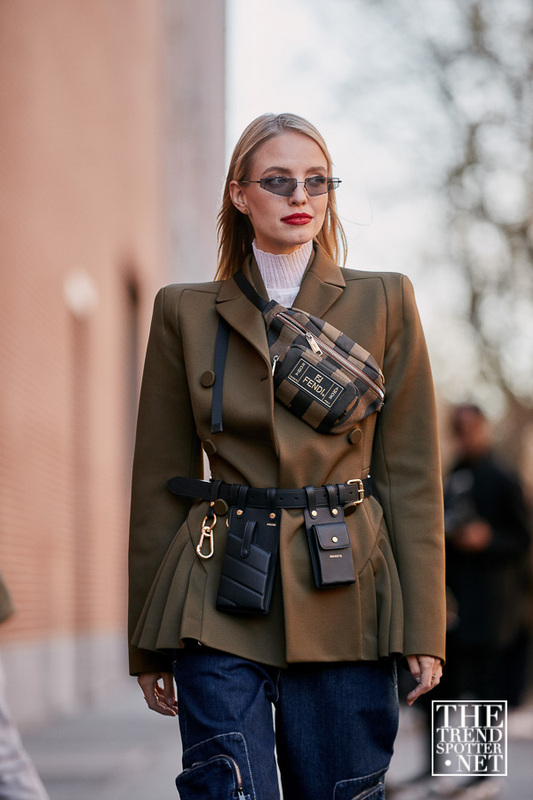 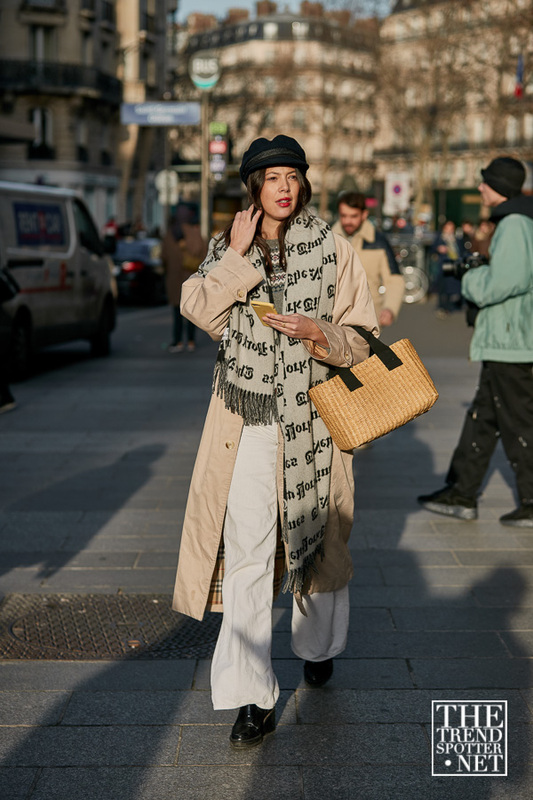 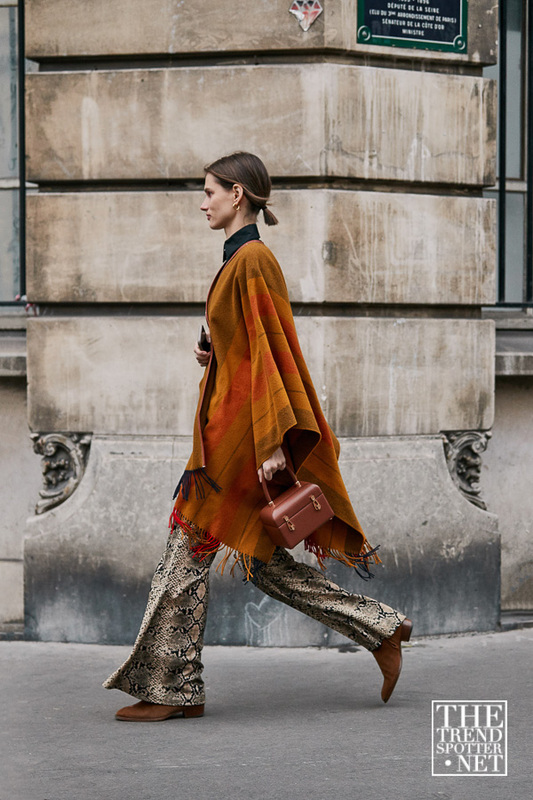 With Milan, London and Paris setting off the fashion season, the women that attended the shows were decked out in neutral tones, plaid and animal prints. 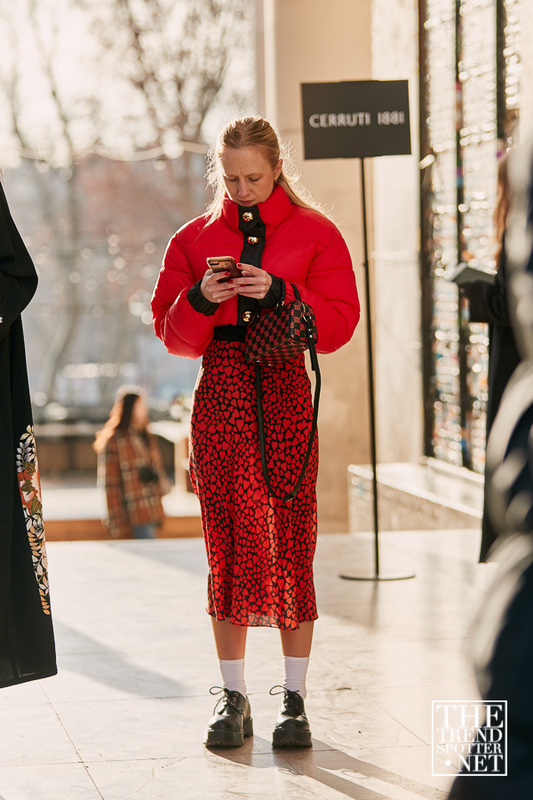 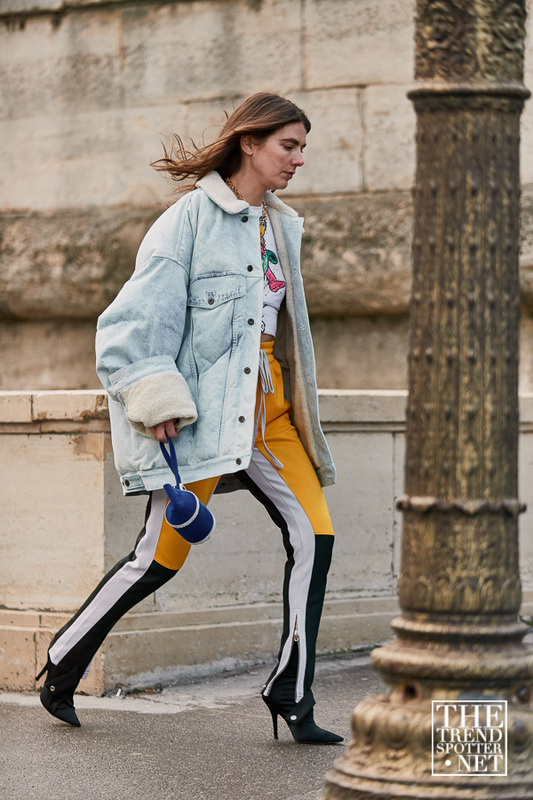 A blend of monograms and neon were a focal point, with pop colour puffers and oversized coats keeping the cold temperatures at bay. 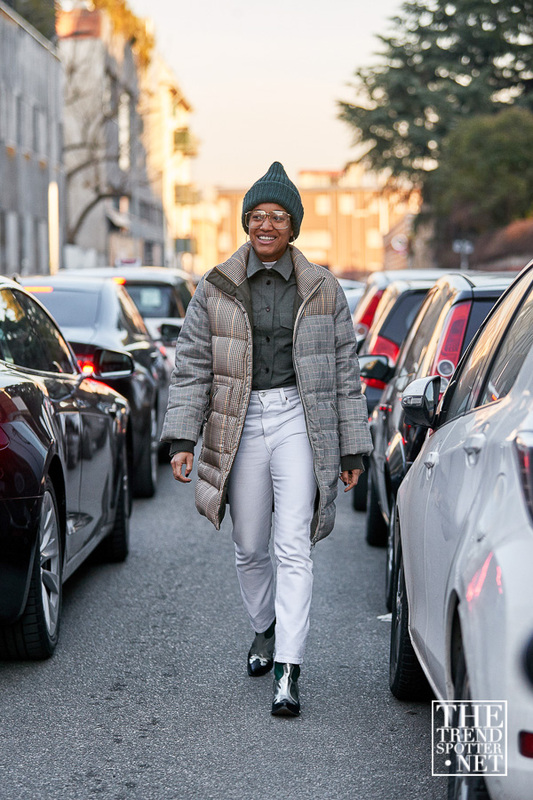 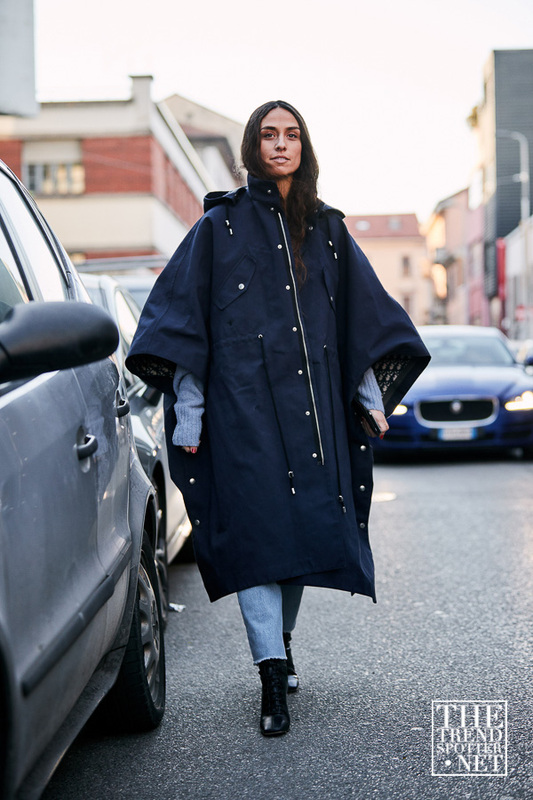 Check out the street style gallery and get some fresh inspiration for your winter wardrobe.